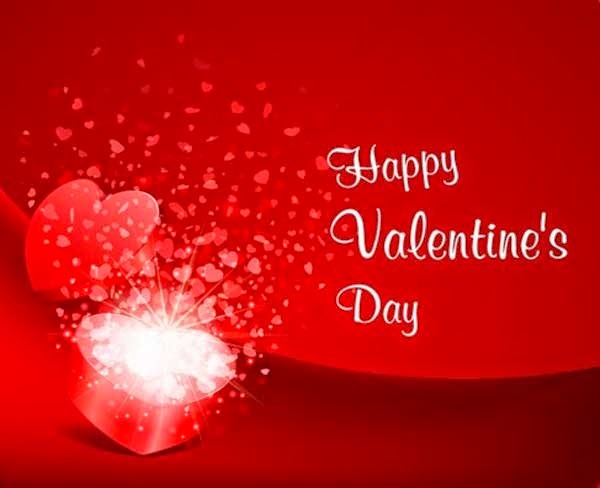 The most romantic date during the year is, without a doubt, Valentine's Day because this is the day of love and friendship and it's our opportunity to remember our friends and beloved people how important they are in our lives and how much we love them. Below you are going to find a great selection of images that you can use to wish a happy day and surprise them with a beautiful detail. 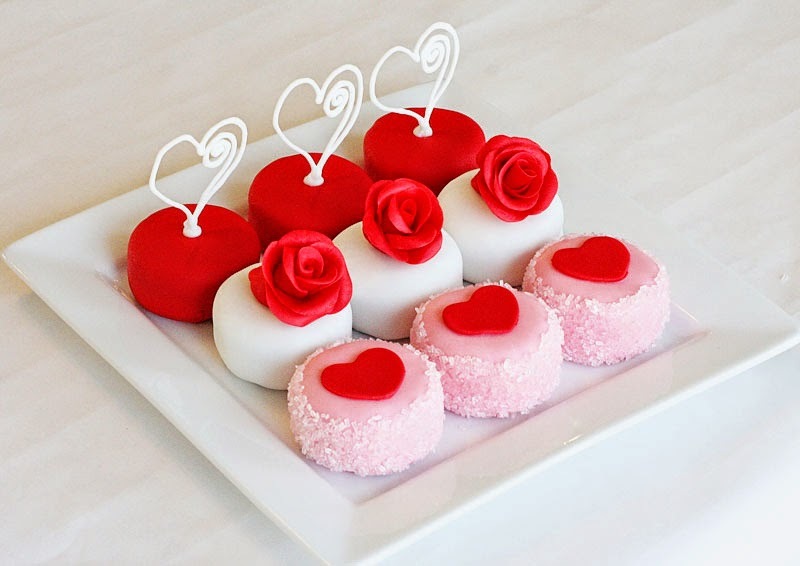 A Valentine's day image with cupcakes romantically decorated. 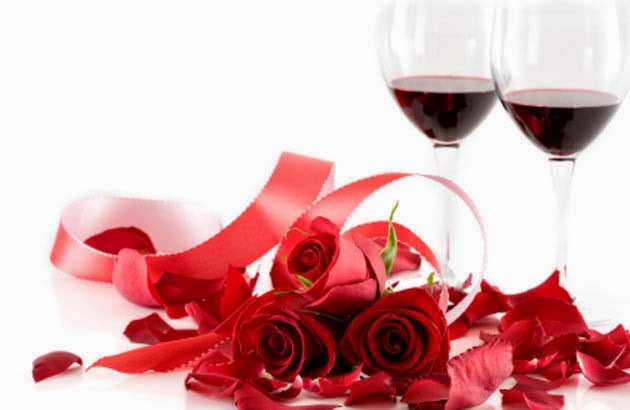 A Valentine's day image with a couple of glasses of wine and red roses. 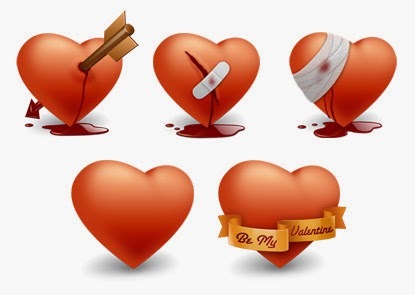 A Valentine's day image with a group of hearts with wounds. 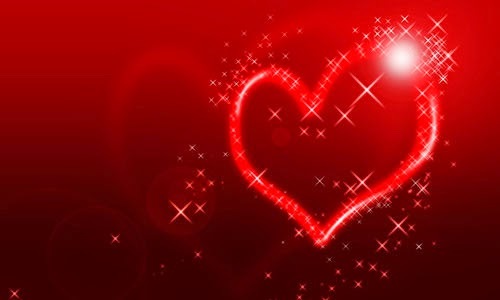 A Valentine's day image with a shining red heart. 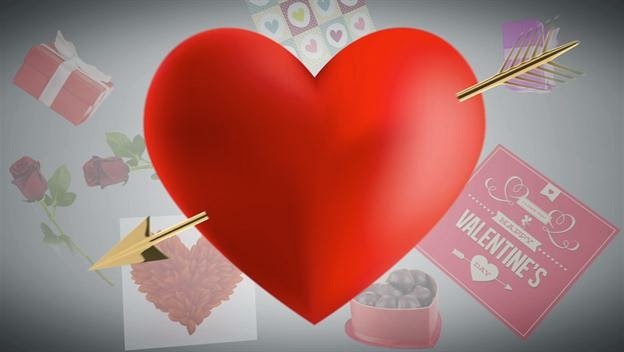 A Valentine's day image with a box in shape of a heart with shining small hearts. 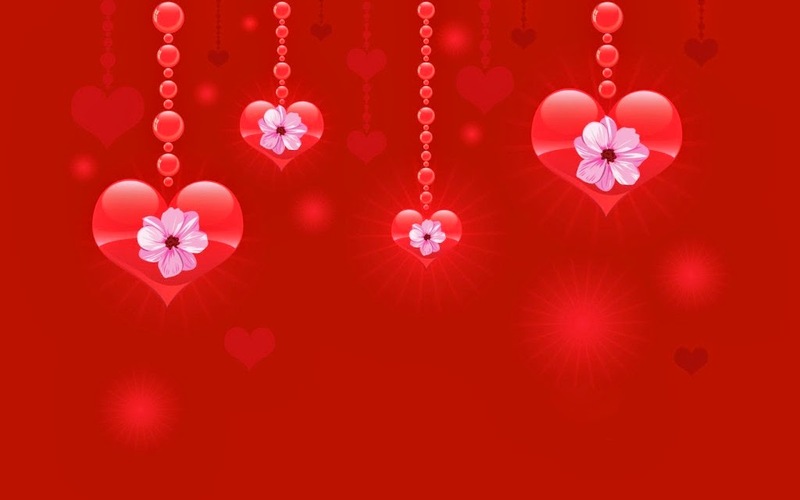 A Valentine's day image with red hearts hanging with a flower in the middle. 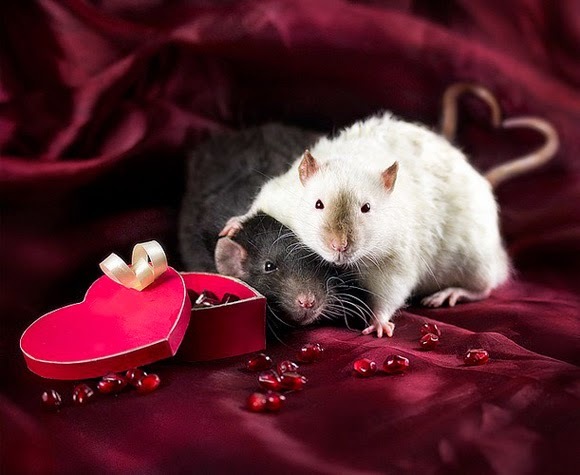 A Valentine's day image with romantic mice next to a box in shape of a heart. 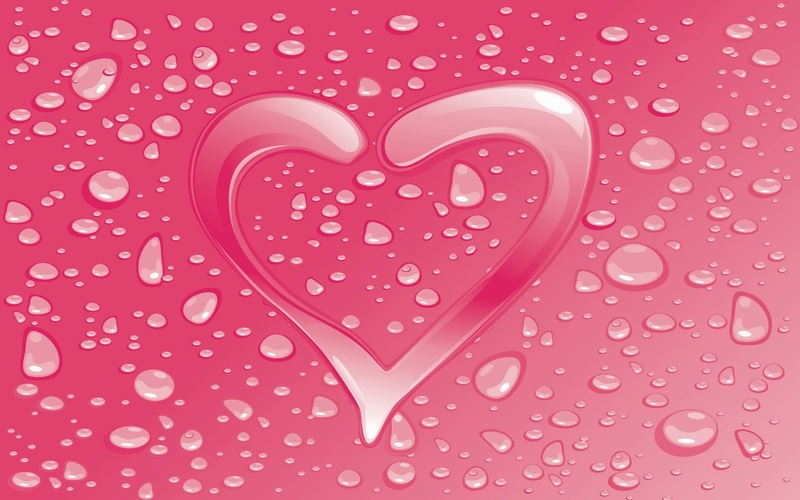 A Valentine's day image with a pink heart. 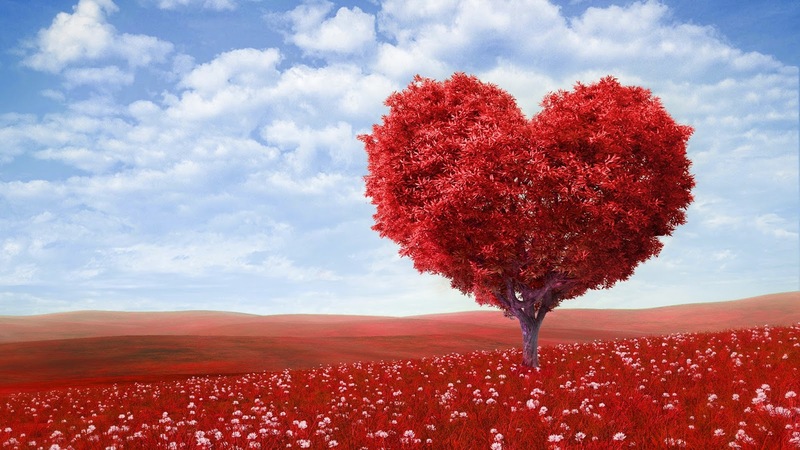 A Valentine's day image with a particular tree with shape of a heart. A Valentine's day image with a red heart and an arrow.